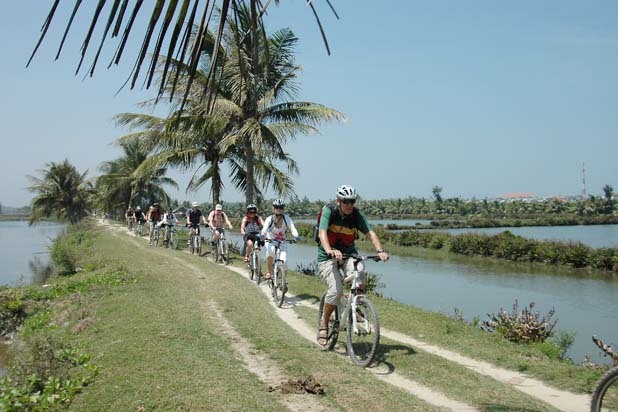 Few hours by car from Ho Chi Minh City, Mekong Delta is a vast and verdant plain crisscrossed by nine arms of the Mekong River. 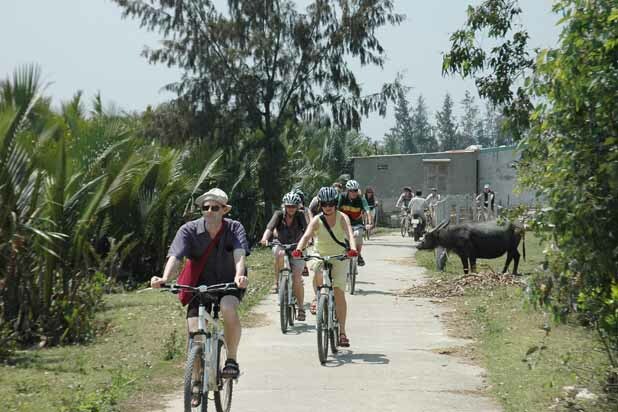 It may take a month to cycle to every district of the region but Cai Be, Can Tho, Long Xuyen and Ben Tre are our best destinations for an enjoyable biking excursion. 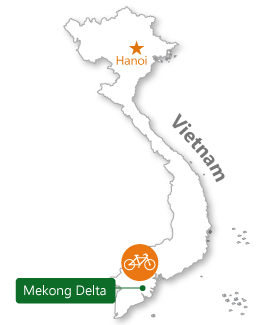 The Mekong Delta is made up of endless rice fields, a maze of small canals, luxuriant fruit orchards, small islands and quirky villages. 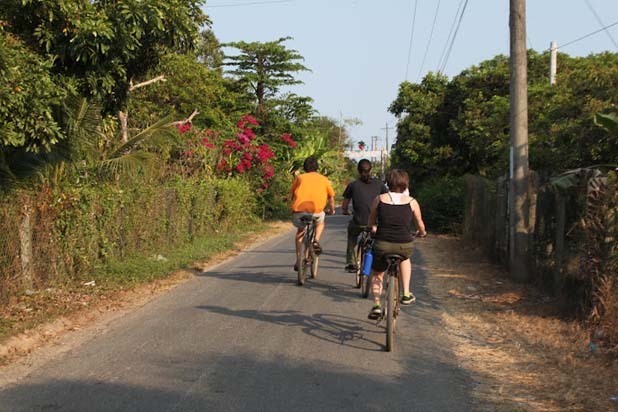 Most of the villages can be accessed by boat but riding a bike is a good and practical way to travel like a local. 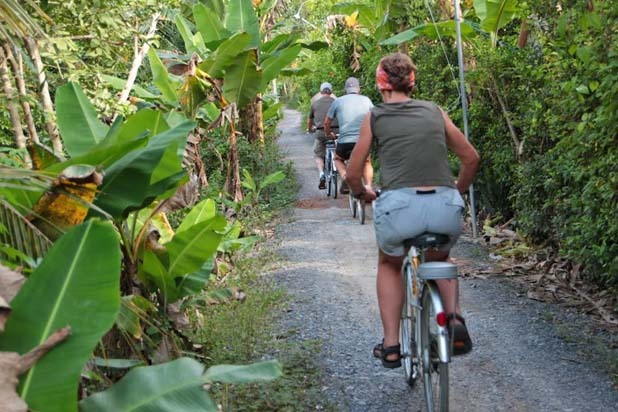 The dirt tracks and some potholes are expected but bicycle is the only way to reach every corner of this vast region.